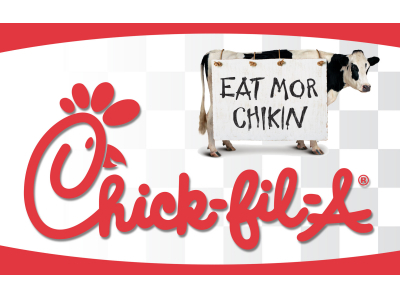 Chicago Alderman Joe Moreno had some harsh words for Chick-fil-A two months ago. Now he has changed his mind and says he welcomes the company to set up a new restaurant because of a change in their corporate policy toward gays. Moreno reversed course recently after Chick-fil-A reportedly issued an internal memo titled “Chick-fil-A: Who We Are.” Moreno says the memo, which he learned about via a letter he received from the company, indicates the Chick-fil-A will cease giving money to groups that oppose gay marriage. Moreno’s interpretation appears to be technically accurate if a bit self-serving. Reports indicate that what the company actually said was that they would not “engage in political or social debates.” In other words, no politics of any kind, just chicken. Chick-fil-A had previously donated several million dollars to Christian groups that oppose gay marriage, though this is not the only controversial social policy view held by these groups. Beyond the commitment not to donate to political organizations, the memo is a restatement of the company’s commitment to serve every customer with “dignity and respect — regardless of their beliefs, race, creed, sexual orientation or gender.” That was something the company had publicly committed to before Moreno’s comments.